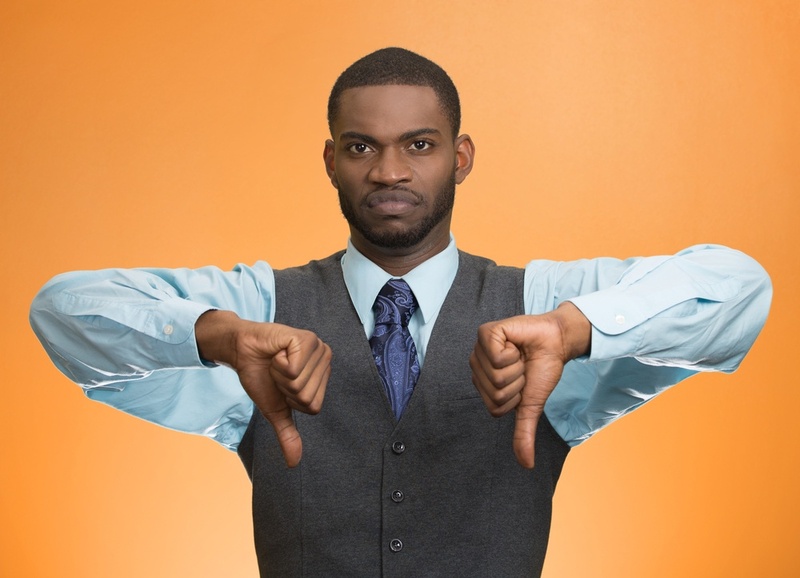 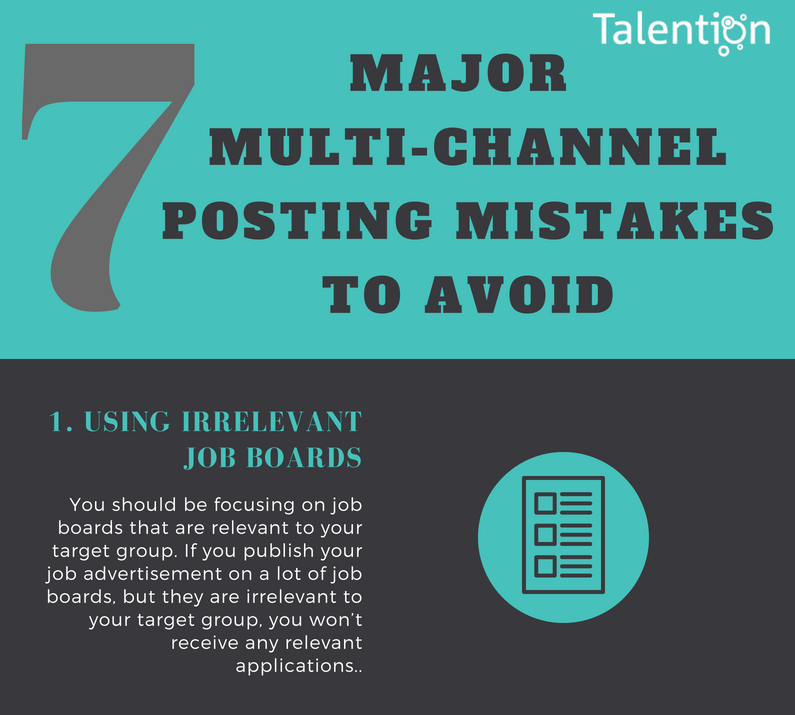 Although multi-channel posting can increase your recruiting success, simply posting to multiple job boards does not mean that you will achieve more relevant reach. 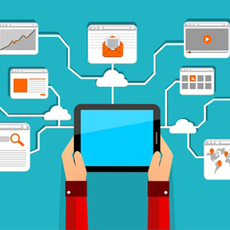 It is important to create a strategy and make improvements. 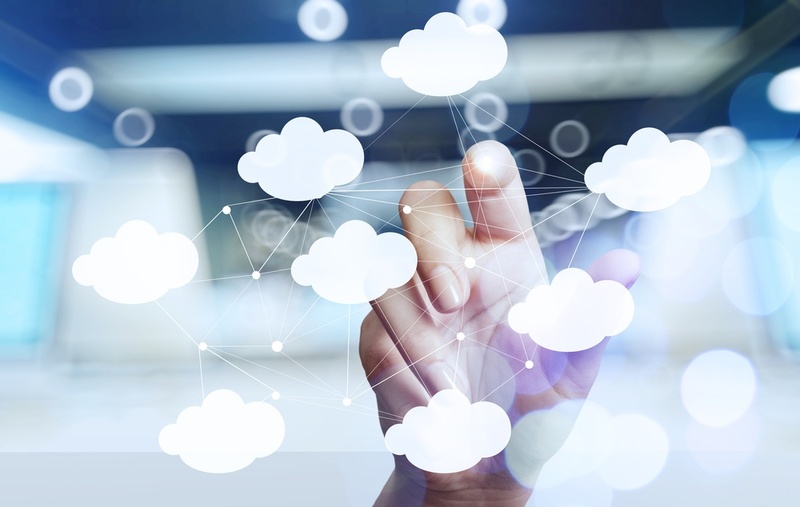 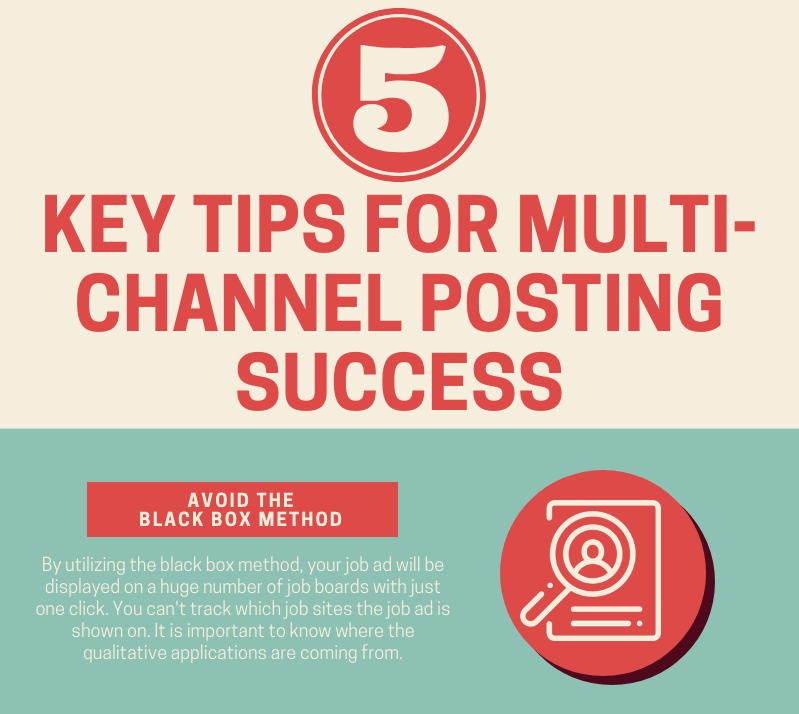 In this infographic, we will reveal five key tips for multi-channel posting success.